Diabetes mellitus, a condition in which the body is unable to properly process sugars, can cause damage to many organs throughout the body, including the eyes. Uncontrolled diabetes increases the risk of cataracts, an eye condition that can make vision blurry and potentially cause blindness. Dr. Thomas J. Byrd offers the latest advancements in cataract treatment to eliminate cataracts and help those with diabetes enjoy restored vision. To find out if cataract treatment is right for you, or for more information about cataracts and diabetes, schedule a consultation at Dr. Byrd's Detroit, MI practice. Cataracts are a condition in which the eye's lens becomes opaque and cloudy as a result of proteins clumping together. Cataracts can impair vision by preventing light from passing through the eye's lens as it does in a healthy eye. As a result, light is not properly reflected onto the retina, causing vision to be blurry, cloudy, or distorted. Cataracts can develop as a result of the aging process, smoking, obesity, certain medications, and diabetes. How Does Diabetes Cause Cataracts? Diabetes increases the risk of cataracts, specifically when diabetes is uncontrolled. With uncontrolled diabetes, blood sugar, or glucose, levels tend to be elevated. Elevated glucose levels directly impact the eyes through a fluid called aqueous humor. Aqueous humor provides nutrients, including oxygen and glucose, to the lenses of the eyes. When glucose levels are elevated in the blood stream, they will also be elevated in the aqueous humor, which in turn raises glucose levels within the lenses of the eyes. High levels of glucose in the eye's lens can cause it to swell, potentially impacting vision. In addition to lens swelling, high glucose levels can lead to an increase of a substance called sorbitol within the lens. As sorbitol collects in the lens, it can impact the cells and proteins within the lens. Over time, this causes the lens to become less clear and opaque, eventually leading to the formation of cataracts. Cataracts develop naturally as a part of the aging process and may not be entirely avoidable. However, those who have diabetes can take steps to reduce their risk of developing cataracts by keeping blood sugar levels controlled through diet, exercise, and medication as recommended by their doctor. Diabetics should also have their eyes examined regularly by an ophthalmologist to catch any signs of vision problems or health issues early. Cataracts may be treated and vision restored with cataract surgery. During cataract surgery, the damaged lens is removed with a laser or a keratome blade. The cloudy lens is then replaced with an intraocular lens (IOL), effectively restoring vision and eliminating cataracts. 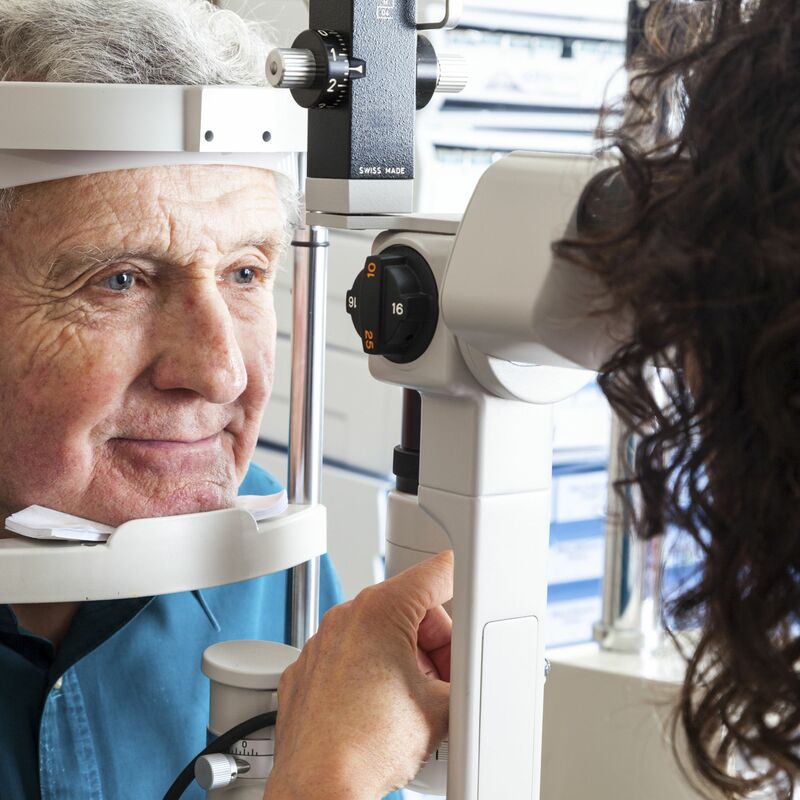 If cataracts are impairing your daily life, making it difficult to drive, read, or complete routine tasks, cataract surgery may be right for you. For more information about your treatment options for restoring vision, we encourage you to schedule a consultation with Dr. Byrd at your earliest convenience.